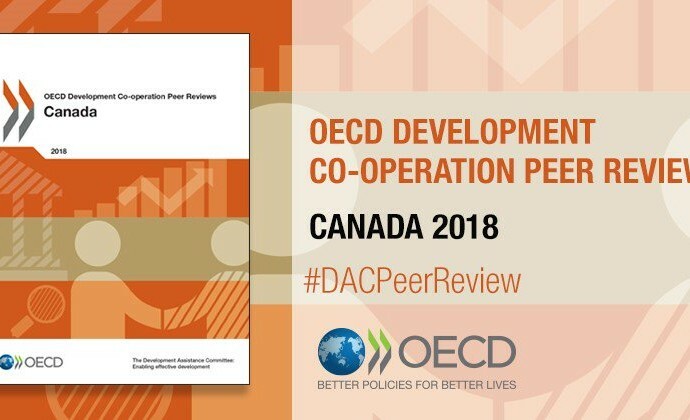 Every five years or so, the Organisation for Economic Co-operation and Development (OECD) conducts a “peer review” of the countries that belong to its Development Assistance Committee (DAC). This year was Canada’s turn and the report has just been released. What did Canada’s peers have to say about Canadian development co-operation? The aims of peer review are to examine critically a country’s development co-operation policies and programs, identify good practices, and recommend measures to improve effectiveness. Overall, the report gave Canada good marks for adopting a Feminist International Assistance Policy (FIAP) last year, being a good humanitarian donor, completing the untying of its aid, updating its policy for civil society partnerships, and applying a whole-of-government approach to fragile states and countries in crisis. 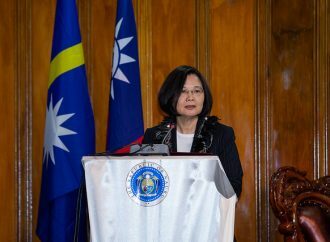 The DAC’s main criticism, however, concerned the lack of resources to match the government’s leadership ambitions and rhetoric. 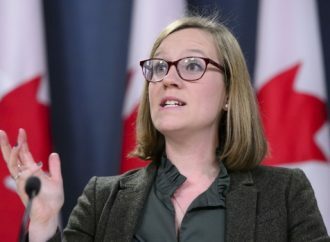 “Canada needs to increase foreign aid flows in line with its renewed engagement,” read the headline of the press release that accompanied the launching of the peer review. The report noted that, despite robust economic growth, the share of Canada’s gross national income (GNI) devoted to development assistance (ODA) dropped from 0.31% in 2012 to 0.26% in 2016. The Trudeau government’s planned increases won’t even bring Canadian aid back to the 2012 level, which was already below the average of the DAC member countries. 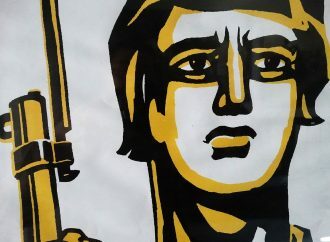 The DAC called on Canada to set an “ambitious target” for ODA as a share of GNI and spell out a timeframe to reach it, which would be consistent with the commitments Canada has repeatedly made internationally. It would also make available resources to implement the bold Feminist International Assistance Policy. As part of its examination of how Canada delivers its aid program, the DAC looked at the consequences of the 2013 merging of the Canadian International Development Agency (CIDA) with the Department of Foreign Affairs and International Trade (DFAIT, now Global Affairs Canada [GAC]) and concluded that “Amalgamation has been positive, but challenges remain.” Some of those challenges are sizeable. Indeed, the DAC itself notes the need to foster a shared culture across Global Affairs Canada, which the McLeod Group wrote about in a recent blog. In fact, there is little if any evidence of improved coherence of diplomacy, development, and trade promotion, though this was the Harper government’s rationale for the merger. The DAC also recommends that the government provide staff with the resources and technical support they need to design and deliver the programs that will make the FIAP a reality, including guidance and tools to implement the priority areas. Canadian aid also remains overly bureaucratic and centralized and continues to put its own priorities over those of recipient countries. The peer review raises important questions about the Canadian government’s partnerships with a range of actors. For instance, the DAC asks how Canada will reconcile its flexible and needs-based approach in its bilateral assistance — replacing the former “countries of focus” approach — with the aid effectiveness principles of country ownership, focus on results, inclusive partnerships, and transparency and accountability. In fact, the committee notes that Canada lacks a current aid effectiveness plan and its performance has “continued to decline” against most indicators. 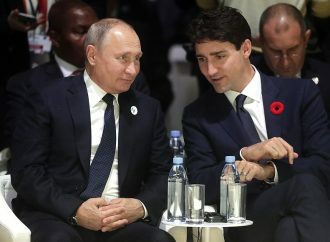 The report raises concerns regarding Canada’s relationships with civil society, noting the government’s reliance on project-based funding, and refusal to provide program or core funding as was its practice in the past, preferring to use these organizations as service providers or contractors rather than treating them as development actors in their own right. Similarly, it recommended that Canada provide multilateral development organizations with more un-earmarked, core funding. Also highlighted was the government’s continued lack of a clear strategy for engaging with the private sector, including measures to ensure that Canadian companies respect human rights abroad. The McLeod Group was cited several times in the report, but was a bit disappointed that the peer review did not refer more to the provisions of the Official Development Assistance Accountability Act, about which we wrote recently in a blog. 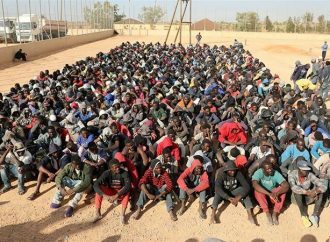 The government has failed to take steps to implement key provisions of the Act, including regular consultations with its domestic and international partners. 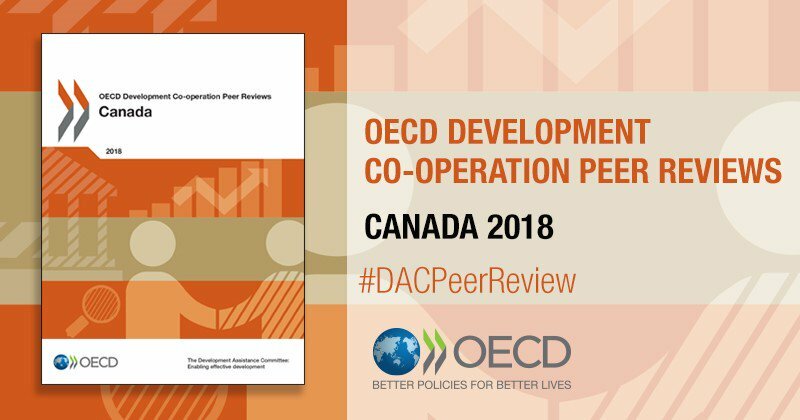 The peer review provides the government with a useful roadmap of actions to take to strengthen Canada’s performance as a provider of effective development assistance and a participant in the global dialogue to achieve the Sustainable Development Goals. 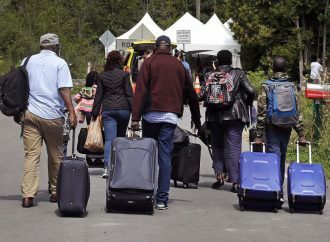 Starting with the allocation of significant increases in the international assistance budget, these actions would “add weight to Canada’s global advocacy role,” to quote the DAC’s Chair. The ball is now in the government’s court. This article was originally published by The McLeod Group on 18 September 2018.